« A Ball at Pemberley: Final Cut! Adam, you do get up to some of the coolest projects ever! I just found this site via a FB post from Potter Games. 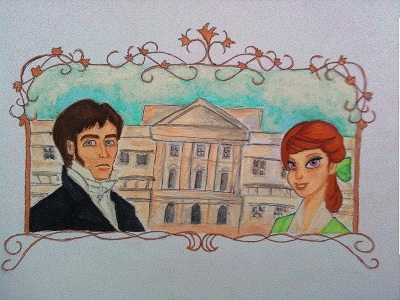 Looking forward to hearing more about The Austen Games!